After serving in the U.S. House of Representatives since 1977, Rep. Edward Markey has now set his sights on the Senate. At 66 years old, his tall frame in a suit, Markey looks out of place among the undergrads in the student union at Northeastern University. Married with no children, he stands in the checkout line between kids in sweatpants with backpacks hanging off one shoulder and buys a candy bar. "I have not had lunch yet, so I’m just taking this little quick," he said. Before Markey’s done munching that Milky Way Midnight Dark, he meets the College Democrats organizing his talk. He still has melted chocolate at the corner of his mouth. Markey has served in the U.S. House of Representatives for 36 years, twice as long as some of these students have been alive. But he tries to bridge the gap. "I worked my way through college and law school as a commuter living in Malden in order to save money. I had to drive an ice cream truck to earn the tuition," Markey said. "And I had to take student loans. So I know how important it is to you that the Pell Grant program be protected and enhanced." Markey tells them he wants them to have the same opportunities he had growing up and going to Boston College, the same opportunities he had when he launched his political career in the Massachusetts Legislature. Before that, Markey was in the Army Reserve along with Steve Grossman, now state treasurer. Grossman says his friend was influenced by 1960s counterculture. "While there was a lot of skepticism about government institutions, there was also a desire on the part of young people — like Ed and Barney Frank and others — to be engaged," Grossman said. "And they saw grassroots organizing as a profoundly important way to change the direction of the country." When a congressman from Markey’s hometown of Malden died in office, Markey was the first of 12 to announce he was running. He was a darkhorse at best: wasn’t a war hero, didn’t have a famous last name, didn’t come from money. What he had was a great TV ad. 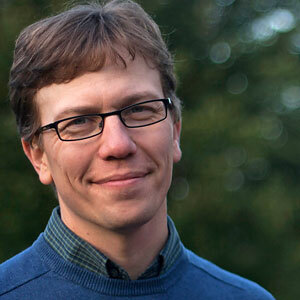 "I remember people saying, ‘Wow, that’s a game-changer,’ " Grossman said. Markey had pushed State House leaders too far on an issue and they kicked him off a committee and moved his desk out of the room. Grossman says that lone desk in the hallway became the signature image of Markey’s campaign. "If you think about it, it’s so simple," Grossman said. "Ed said, ‘Look, the bosses can tell me where to sit, but they can’t tell me where to stand.’ "
Once Massachusetts voters gave him a desk on the House floor in Washington, Markey was sitting pretty, since those same voters hardly ever tell incumbents to come back home. He was sworn in just as Cambridge Rep. Tip O’Neill became speaker of the House. On Capitol Hill, Markey was an outspoken opponent of nuclear energy and proliferation. In 1984, he spoke on the anniversary of the nation’s biggest nuclear disaster. "Neither the nuclear industry nor its federal regulators learned the lessons of Three Mile Island," Markey said. That zeal against nuclear remains, but over the decades some of Markey’s other positions flipped. An Irish Catholic, he had wanted a constitutional amendment preventing abortion. Then, nearly 30 years ago, Markey became a supporter of abortion rights. He also dropped his opposition to court-ordered busing. With more seniority, Markey got more power and chaired the telecommunications subcommittee. When federal regulations were threatening to squash Internet radio, Markey came through, says Tim Westergren, who’s the CEO of the Internet music service Pandora. "[Markey] understood that our situation was unfair and that something needed to be fixed and paid attention to it," Westergren said. "You know, any member on the Hill has a hundred things, more than that, pulling them in different directions. It was in his wheelhouse. But I also think he was sympathetic to the issue and then he was willing to kind of put his political capital behind it." Markey also earned a reputation as an environmentalist, though his cap-and-trade bill to reduce carbon dioxide emissions never cleared the Senate. Now, he says he’s running for the Senate to have a better chance of making laws. Speaking to those Northeastern University students, Markey touted his record passing telecommunications laws. "Which made it possible for wireless devices to go from 50 cents a minute, and were the size of bricks, down to the size of smartphones," Markey said. "That people now have to pat their pockets a couple times a day just to make sure they still have, no one patted their pockets before 1996, they did not." 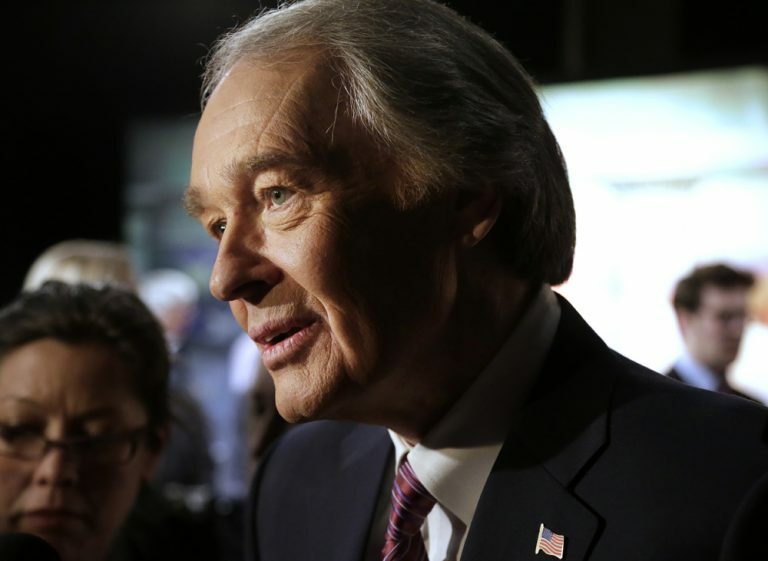 After 36 years in the House of Representatives, most of them in the 20th century, Ed Markey, the son of a Malden milkman, wants to represent Massachusetts in the 21st century, in the U.S. Senate.